As a public agency, the Monterey Peninsula Water Management District takes the stewardship of the public’s money extremely seriously. All decisions regarding major expenditures are carefully vetted through our Board Committees before final approval by our Board of Directors. 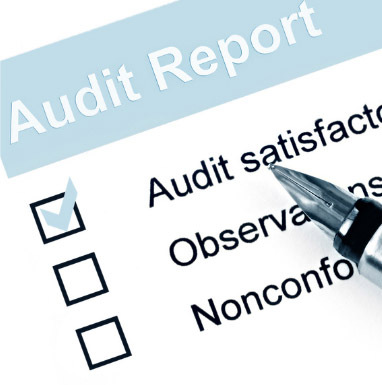 Each year, our finance department assists an outside firm perform an independent audit of all our departments. This audit is initiated following the close of the fiscal year and after review and certification by our Board is entered into the public record. Below are the reports for the past 18 years. Additional archived reports can be accessed by calling our Administrative Services Department at 831.658.5600.